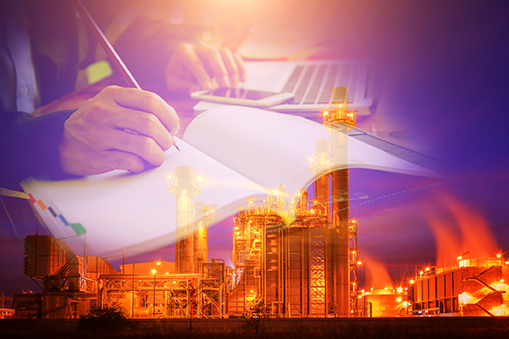 Straa Energy provides Consulting and Advisory support to clients in Energy and Chemical Industries for contractual and commercial requirements in large projects with focus to maximize project profitability. minimizing liability exposure. 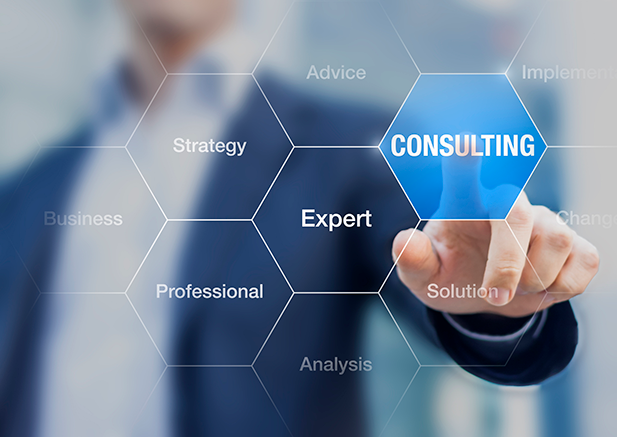 We can work together with the client’s project team and utilize our in-depth expertise to set strategy, manage the contractual and commercial operation of Projects right from award through successful commercial closeout. We Identify areas of risk and opportunities and assist Clients in developing a project risk mitigation/opportunity plan with our active participation in managing contractual matters for any projects.